Angle Trim Brush, Chinex Bristle, 2-1/2-In. Sprig Brush, Chinex Bristle, 3-In. 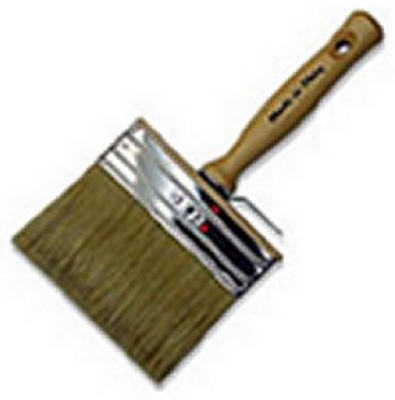 Silver Tip Flat Sash Brush, 2.5-In. 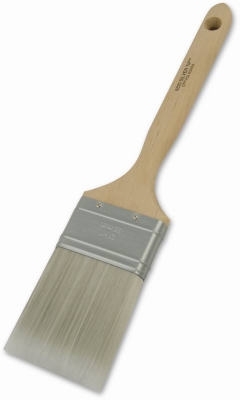 Silver Tip Angle Sash Paintbrush, 1.5-In. 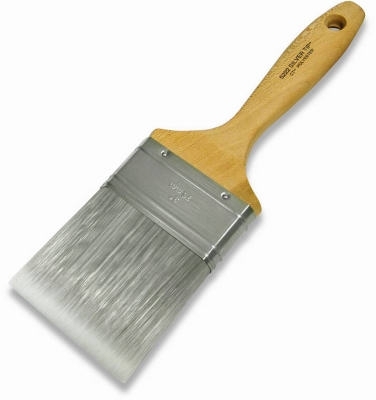 Silver Tip Angle Sash Paintbrush, 2-In. 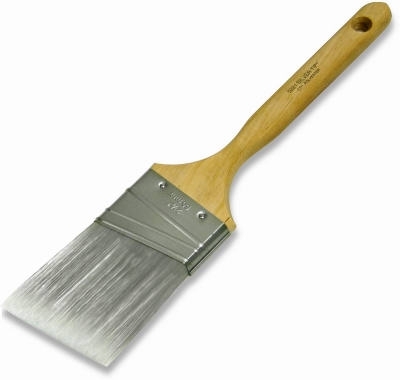 Silver Tip Angle Sash Paintbrush, 2.5-In. Silver Tip Angle Sash Paintbrush, 3-In. Silver Tip Varnish Brush, 1.5-In. Silver Tip Varnish Brush, 2-In. Silver Tip Varnish Brush, 2.5-In. Paint Brush Value Pack, 3-Pc. Clearcut Angular Trim Paint Brush, 2-In. Clearcut Sprig Flat Trim Brush, 3-In.